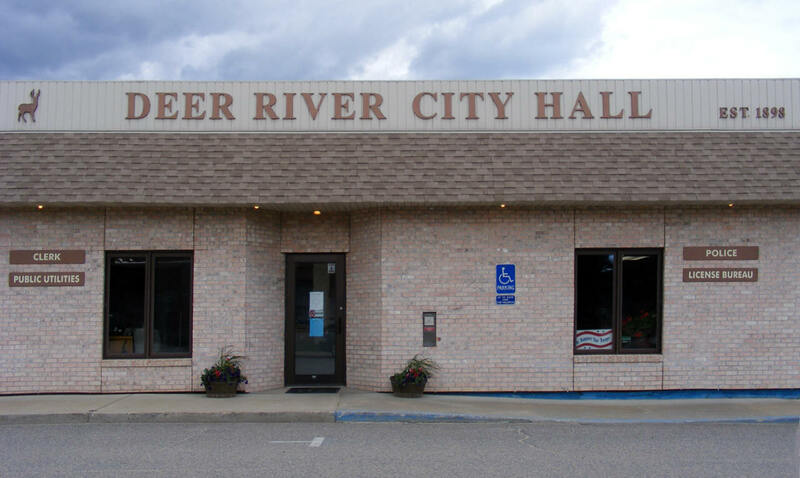 Do you have photos, historical accounts or other items pertaining to the Deer River area? Would you like to share this historical information with the world? 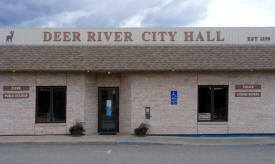 LakesnWoods.com would like to publish your Deer River photos (current or historical) or historical accounts on this website. Original materials can be returned and your privacy will be respected. Above All Auto & Towing provides you with a full automotive repair shop, 24 hour towing, & U-haul center. Since 1940, Bahr's Furniture has been an icon to Northern Minnesota. We provide furnishings for homes & cabins as well as resorts & businesses. You will be delighted with our styles and selection. 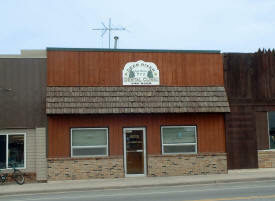 Deer River's primary sportsman's stop, located across from Shay's Restaurant. Large selection of tackle and bait, fishing licenses, open year around. 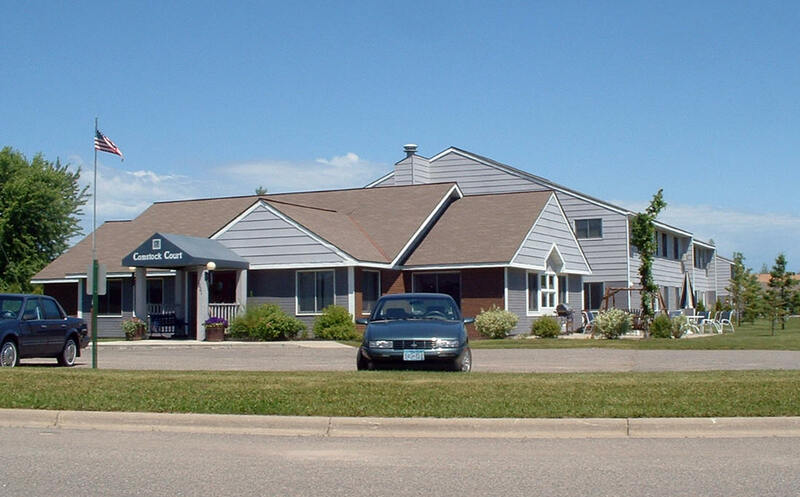 The Tribal Community Health Clinics provide preventative, chronic, and urgent care. They also offer speciality services. Emergencies should be directed to 911 for ambulance and/or emergency room services, Appointments are preferred but walk-ins are welcome on a first come first serve basis. Scheduled patients have priority with exception to life threatening emergencies. 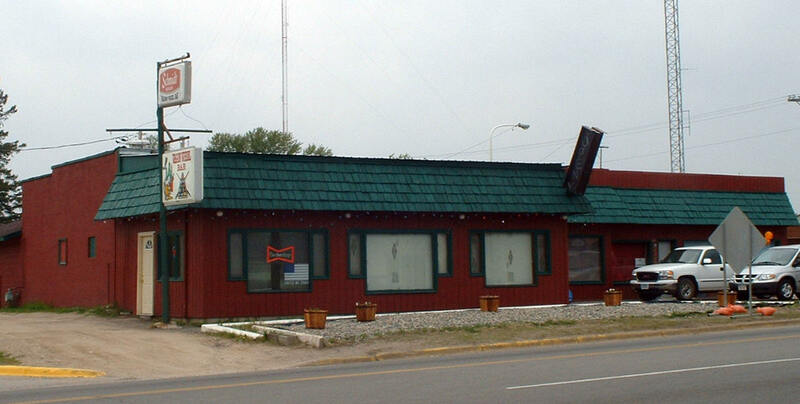 Blueberry Bowl has been serving the bowlers in the Deer River area since 1986. 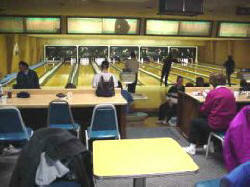 We have 10 bowling lanes, the Lucky Strike Lounge and a large dining room. Harry, Tom and their staff would like to welcome you. Northern Minnesota is home to some of the best golf in the state. Built by a small group of local business owners in the 70's, the course is set on gently rolling hills with stands of mature, native trees. 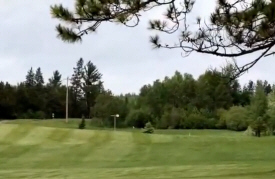 At Blueberry Hills, we are proud of our course and the natural beauty that surrounds it If you are looking for a place to spend a relaxing afternoon, connect with local friends or rent for your private event... Blueberry Hills golf course is the perfect location for you! Picture yourself on a Northern Minnesota Fishing lake with hundreds of miles of pristine shoreline, an endless sky of dazzling stars, a comfortable cabin nestled in the majestic Northwoods. The only morning alarm is the call of the loon and your own eagerness to hit the water! 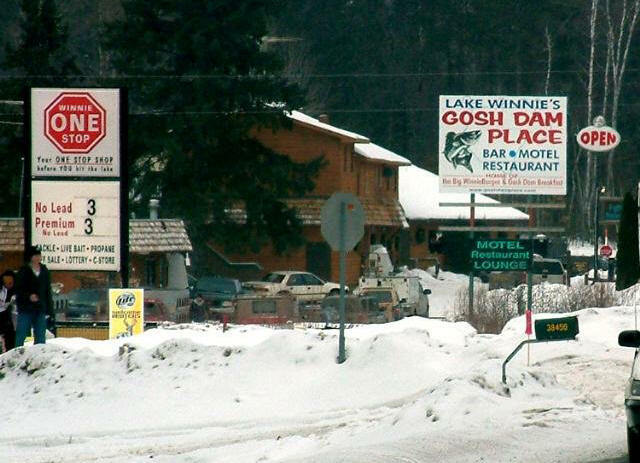 That's what you'll experience at Bowen Lodge on Lakes Winnibigoshish and Cutfoot Sioux, known here in Deer River as "Big Winnie" and "Cutfoot". 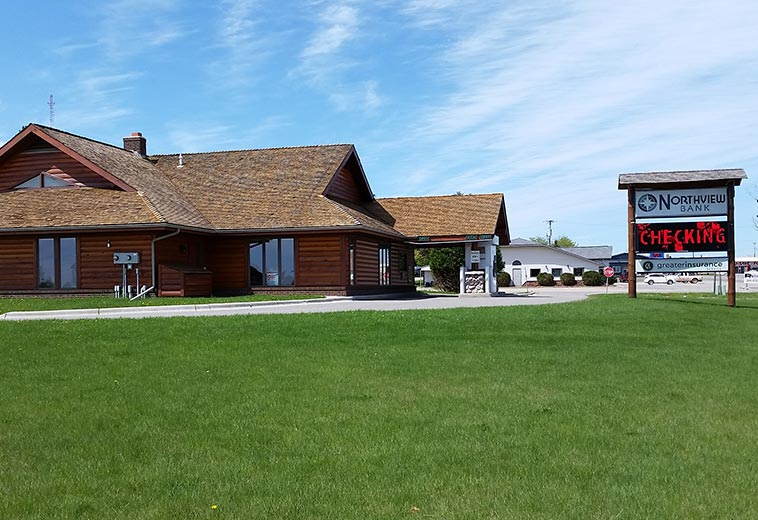 Bowstring Shores Resort is a Northern Minnesota resort on Bowstring Lake where you can fish, play and relax year round with the whole family. Come vacation with us for fun, laughter and Minnesota sunshine. We are sure our accommodations, prices, and hospitality will meet with your approval. 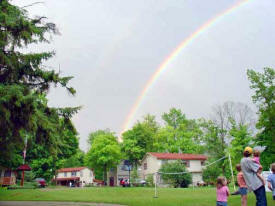 Our family operated resort offers 13 housekeeping cottages in a variety of sizes. Our cabins are guaranteed clean, attractive and comfortable. Welcome to our farm. 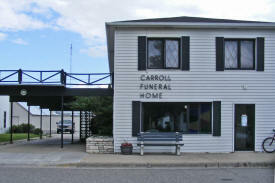 We are located in Northern Minnesota. You can read our Farm News here. We are open by appointment so please contact us if you would like a farm tour or are interested in any of our alpaca clothing and accessories. We have web cameras running sometimes. 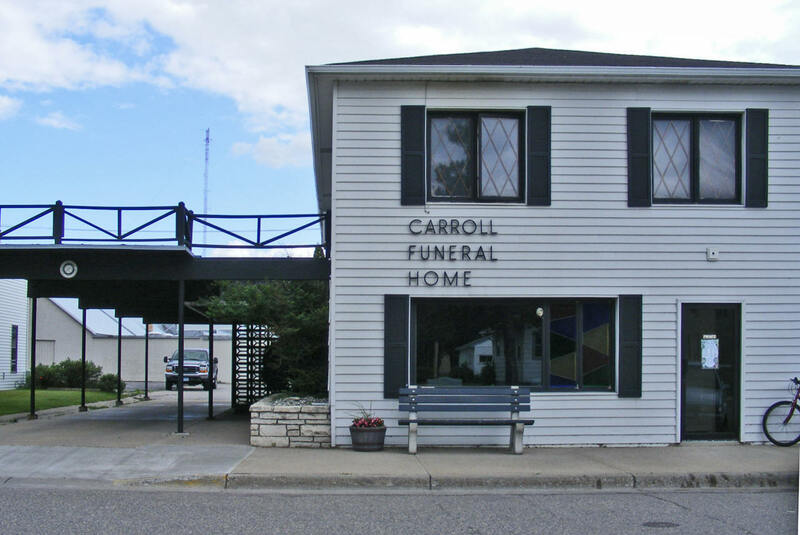 At Carroll Funeral Home we know that every service is a celebration of a life richly lived. Creating a ceremony that is meaningful to your family and friends is very important to us. We will handle everything. Let us help you design a loved one's service to be as unique as the life they lived. Over a half-century of serving the needs of families and friends has taught us that we all share something we can keep forever: our memories, the experiences we shared...the story of their life and ours. Each life is a story of its own. Come. Enjoy renewal and reconnection time with your family and friends in the quiet, natural wonder of the north woods. 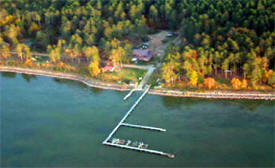 There is a beautiful place called CEDARWILD on Moose Lake which offers your family life-enhancing vacation time. You will create memories of the fun days and peaceful nights which will bring you back again to what is most important. Your hosts, Steve and Paulie enjoy enhancing the tradition by which Cedarwild Resort is recognized: “A friendly sort of place”. 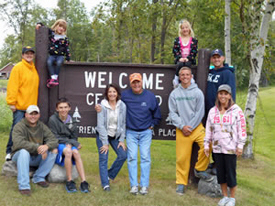 For more than 50 years, families have been returning to Cedarwild to share the adventures of fishing on two great lakes, renew friendships, and to enjoy the numerous activities and the serenity of Cedarwilds special ambience. 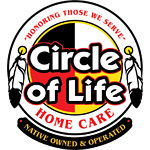 Circle of Life Home Care, Inc.
Aaniin, I am Douglas, The Office Coordinator in the Deer River Office. I reside on the Leech Lake Indian Reservation and am an Enrolled Member of the Leech Lake Band of Ojibwe. Working with Circle of Life is like second nature to me, very rewarding. From an Early age, I was taught to care and respect my Elders. Naturally studying in the Medical Field when attending College to expand my knowledge. To this day, I use my Personal Experience and Education to assist the Elders, Children and others in my community. Essentia Health-Comstock Court is designed for people 55 and older seeking apartment living that allows them to remain active and independent while enjoying the security of living in a state-certified senior housing development. 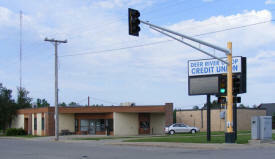 It is owned by Essentia Health-Deer River. Quick! Where can you nibble on crayfish tails, take a wildflower hike, travel back in time and purchase a bug net all at the same time? Try the Chippewa National Forest Visitor Centers! 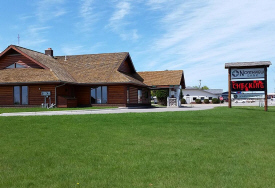 The Visitor Centers are open throughout the summer and offer information, interpretive programs and hands-on activities for everyone. Over 16,000 people visit each year... why don't you join in the fun? Located on Little Cut Foot Sioux Lake, with access to Big Cut Foot Sioux and Big Winnie (Lake Winnibigoshish). Tie your boat to your own dock in the resort's protected harbor. 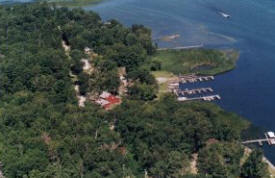 Cut Foot has a handicap accessible lodge and cabins, plus a fishing dock for the handicapped and children. 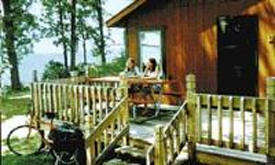 Our well equipped, clean cabins are located near the water...NO STEEP banks or steps to climb. Cut Foot is a place where you bring the whole family. You'll enjoy many of our activities, such as the children's playground, canoes, fun bugs, paddle boats, kayaks, evening campfires and hiking in the wood to watch the wildlife. 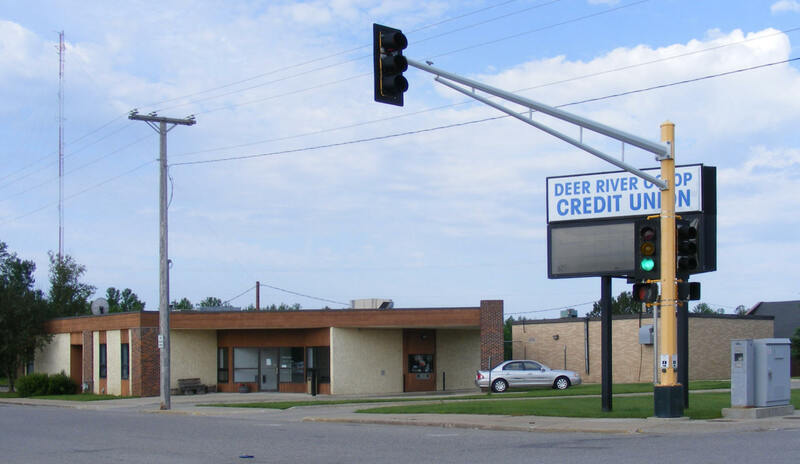 Deer River Cooperative Credit Union, serving the community since 1938. Services include: ATM, debit cards, home banking, bill pay, savings accounts, certificates, convenient IRA’s, checking accounts, and loans of all types! For more than 40 years, Deer River Folio has manufactured a wide variety of band and choral folios that are long lasting, tear-proof, fade resistant, have durable stitching, and are completely environmentally safe. If you are searching for folios, whether it be music folders, choral music folders, sheet music folders, marching band folders, jazz band music folders, orchestra music folders, choir music folders, or any other type of folio, then please browse our website to learn more about our product line. 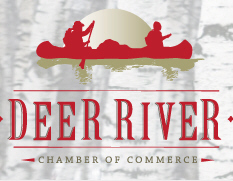 The Northern Star Cooperative currently has 147 mini-storage units in Deer River. The units can be rented by the month or by the year with a discounted price. Hosting that’s reliable, easy and ultra-fast Everything you need to give your website the reliable, high-performance home it deserves. Take charge with industry-standard cPanel or Parallels® Plesk control panels, free phone or online support and 99.9% uptime* and money-back guarantees*. With our award-winning data center, you’ll know your site is always up and running. 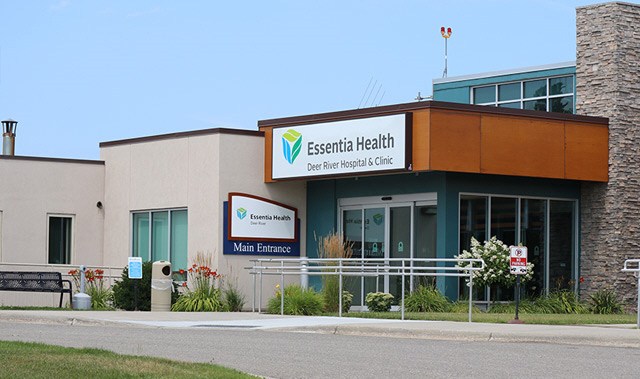 Essentia Health-Deer River is a 20-bed critical access hospital serving patients in and around Deer River, Minn. The modern building includes a long-term care facility and is adjacent to Essentia Health's Deer River clinic. Together, the three facilities create a convenient medical campus to serve the communities health care needs. 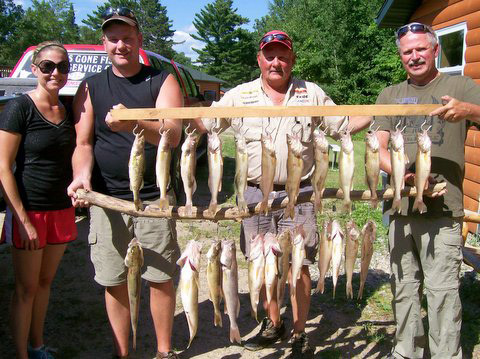 Fred's Live Bait and Tackle has been a tradition with anglers fishing the Deer River-Chippewa National Forest Area for 50 years. 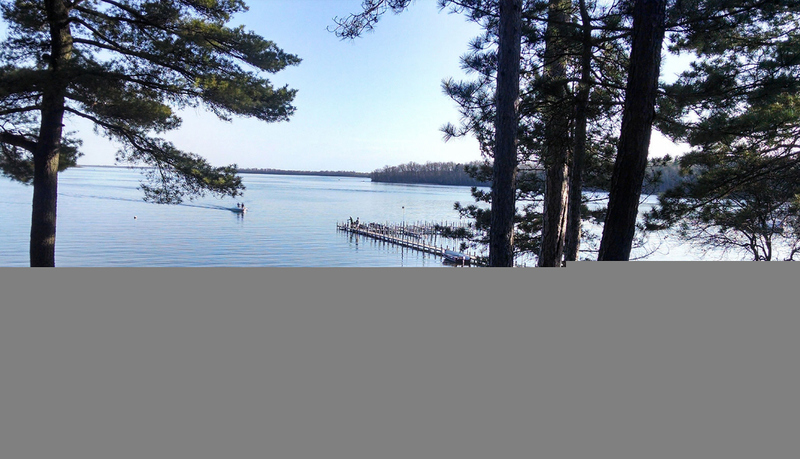 You're only minutes away from great fishing spots like Lake Winnibigoshish, Leech Lake, Cass Lake, Bowstring and literally 1000 more lakes in Itasca County. The bait is always fresh and we have the tackle you need to find and catch fish. 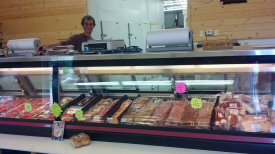 Serving both Retail and Wholesale Bait customers in North Central Minnesota, Fred's Bait can handle all of your fishing supply needs. We offer a full line of heavy equipment construction services including excavation, grading, installation of water and sewer utilities, site preparation, and other earthwork related activities. Frontier also provides general construction and construction management services. We are a member of the Associated General Contractors of Minnesota. You are invited to Geiger's Trails End Resort. 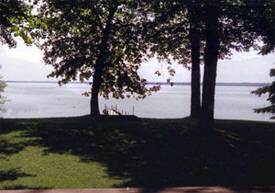 Spend a memorable vacation with us on Bowstring Lake. Our resort is designed with your comfort in mind, with lakeside vacation. Get ready to REEL in unforgettable vacation memories. 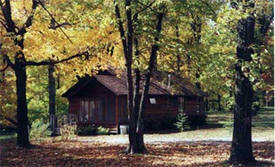 Geiger's is a family resort in the secluded Chippewa National Forest. With our clean and comfortable lakeside vacation homes, we're a cut above the rest. 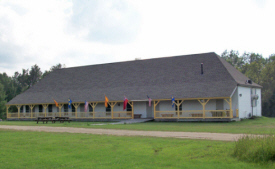 We also offer a large visiting lodge with a game room, TV, and a sandy beach -- perfect for hot summer days -- and a playground with swings, a slide and more! Georgene's Haven is a quiet family resort located on beautiful Bowstring Lake and in the Chippewa National Forest. Bowstring Lake has been named Minneapolis Star Tribune's "Lake of the Week" several occasions and has the reputation for being one of the best Walleye, Northern and Crappie lakes in Minnesota. Bowstring Lake's 9000 acres offers twenty-three miles of shoreline that leads way to many a fishing hot spot! 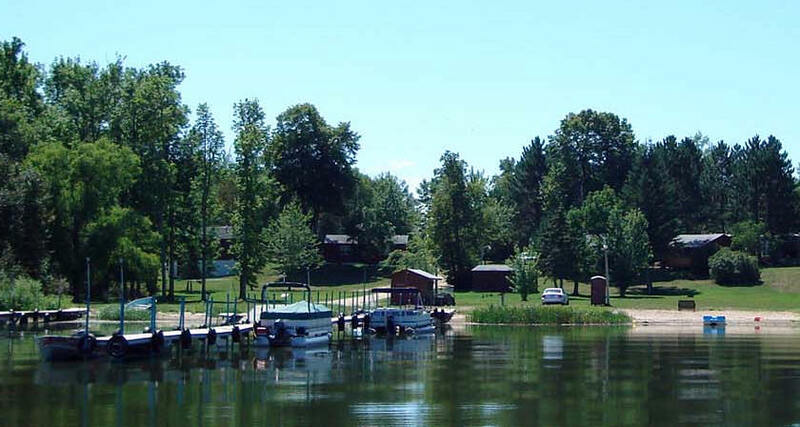 Whether you wish to camp or stay in a cabin, Georgene's Haven offers both accommodations along the shoreline of Bowstring Lake. No matter how it is packaged, in a bag, box or plastic jar, Gibbs Wild Rice is 100% natural, organic wild rice. 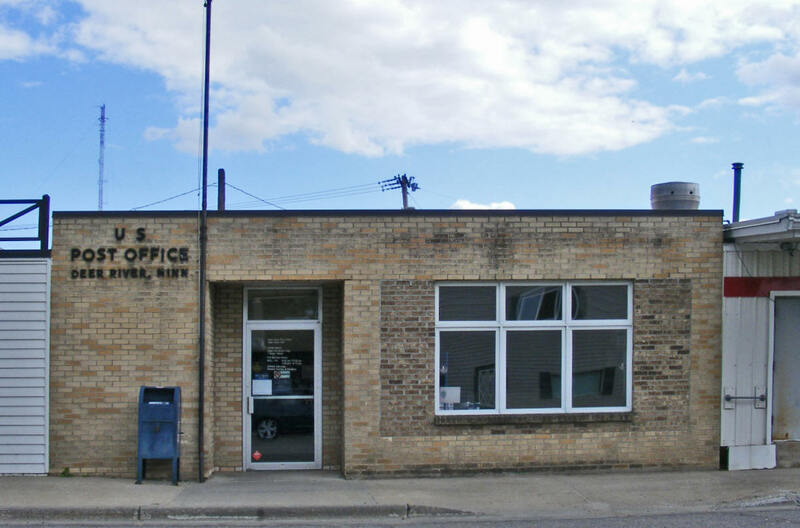 Gorden's Tax Services has been providing income tax preparation and accounting services to individuals and small businesses in Itasca County and Cass County for over 30 years and have been doing financial planning and investment services since 1992. 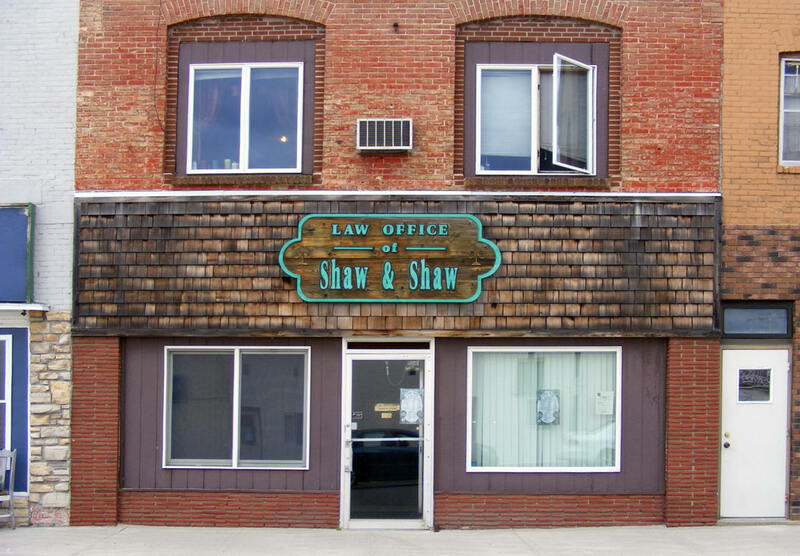 We are dedicated to the highest level of professional standards for our clients in the Deer River and Grand Rapids areas. You can count on us to provide you with good food, good drinks, clean and simple comforts at a fair price. Need we say more? Whether you are passing through, working in the area, or making the north woods your vacation spot, we invite you to experience our "down home" hospitality. Our 65 year old establishment is known for daily homemade soups, our chicken wild rice soup, the Big Winnie Burger, Randy's BBQ Ribs and our famous homemade pizza. 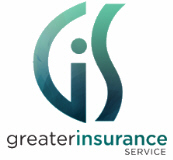 Greater Insurance Service, located in Northern Minnesota, is an Independent Insurance Agency with access to over 50 companies throughout the country, which allows our agents to provide you with many coverage options. GIS is committed to helping you plan for the unexpected. You can feel confident when you do business with us that we are always looking for ways, both big and small, that make a difference. We believe that one-on-one relationships are key to top notch customer service that will allow us to tailor the absolute best plan to meet your needs. We offer a variety of amenities to make your stay with us as comfortable as possible. Cable with HBO and bathrooms with showers are available in every cabin. We provide complimentary WiFi access, sand beach volleyball, horseshoe pits, badminton court, playground and coming in 2018 9-hole Frisbee golf course. We have all your equipment needed covered, from boats with outboard motors and fish finders to Ice-houses and augers. Whether this is your first visit, or you have been a guest many times, we want your experience to be excellent. Our staff is always available to help with any questions or concerns you may have. 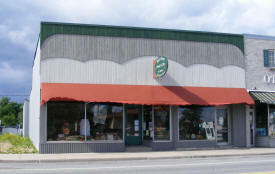 Welcome to ITASCA WOOD PRODUCTS "Your Little store in the Big Woods". Nestled deep in the pristine forests of Northern Minnesota, Itasca wood Products is a family owned and operated business that specializes in premium kiln dried basswood carving stock, bark edged basswood planks, diamond willow cane, staff, and furniture stock. All of our products are locally sourced, sustainably harvested, and processed here on site by us. Our northern white cedar railings, rustic furniture and other log products are available for at store pickup or in state delivery/installation by special arrangement. Not seeing what you want? No problem, we welcome custom orders! 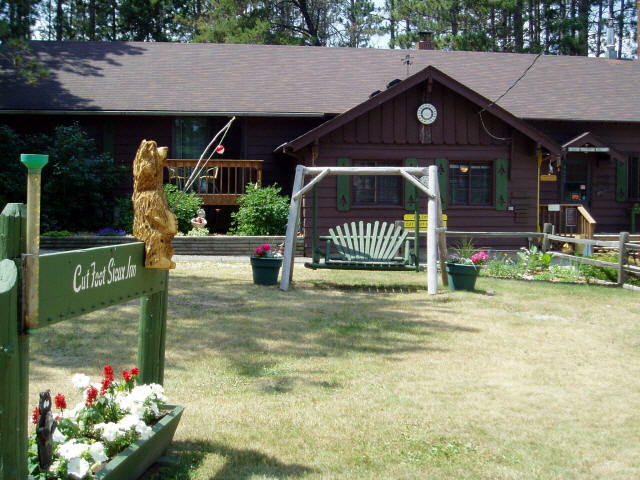 Jessie View Resort is a Northern Minnesota resort and campground located in one of the most scenic regions in the country, the Chippewa National Forest. A true four-season resort, the atmosphere of Jessie View changes with the season. From serious early-season fisherman, to the sounds of laughing children on the beach, to the peaceful cool, crisp air that surrounds us in the Fall and Winter. Whatever you enjoy can be found as you soak in the fresh breezes off the lake and our Minnesota cabins pamper you with modern amenities to make you feel at home. 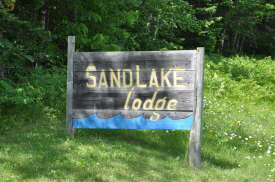 Lakewood Lodge specializes in providing year-round fun-filled Minnesota family resorts vacations and awesome fishing on a quiet bay of Sand Lake. 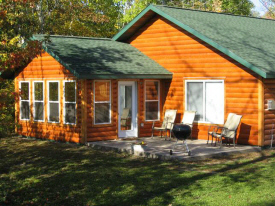 We are located 38 miles northwest of Grand Rapids in northern Minnesota and offer 14 exceptionally clean lake cabins, a fantastic swimming beach, kids activities, and great fall and winter getaways and sportsmen's opportunities. 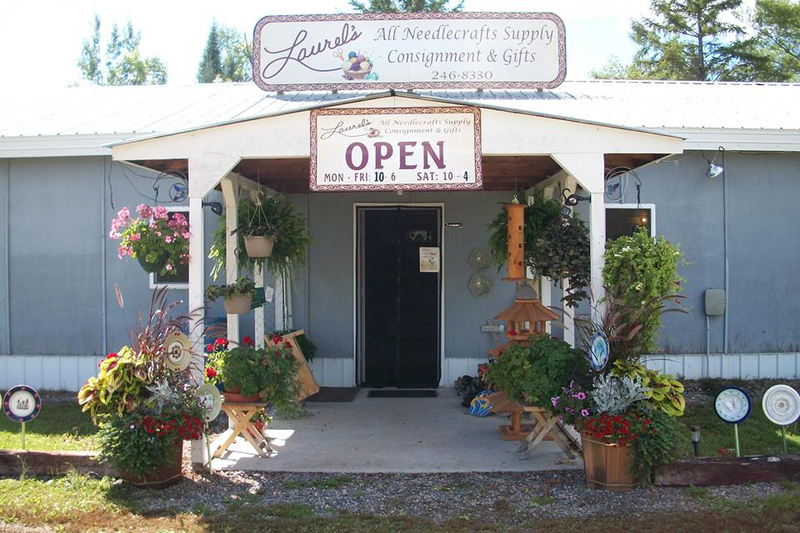 Laurel's is an all needlecraft supply, consignment and gift shop with 30 consignors providing the handcrafted gifts. 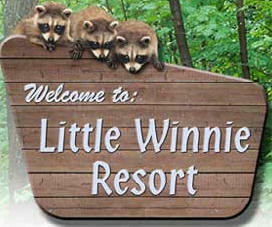 Little Winnie Resort is a year-round Minnesota Family Vacation Resort unlike any other. 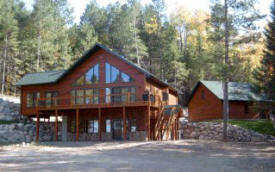 It boasts a secluded location in northcentral Minnesota with 70 acres of resort surrounded by thousands of acres of the Chippewa National Forest. 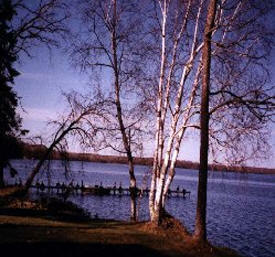 The resort offers direct access to Little Winnibigoshish Lake, a beautiful pristine lake left untouched by development. 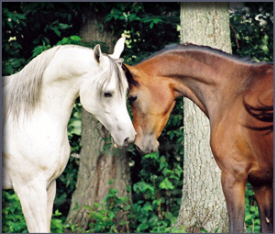 Marzouk Arabians, meaning “blessed” in Arabic is nestled in the northern lakes area of Minnesota. 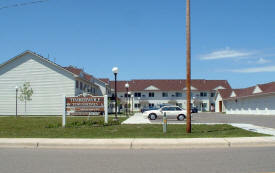 We are just 70 miles from the Duluth airport and the scenic Lake Superior’s north shore. 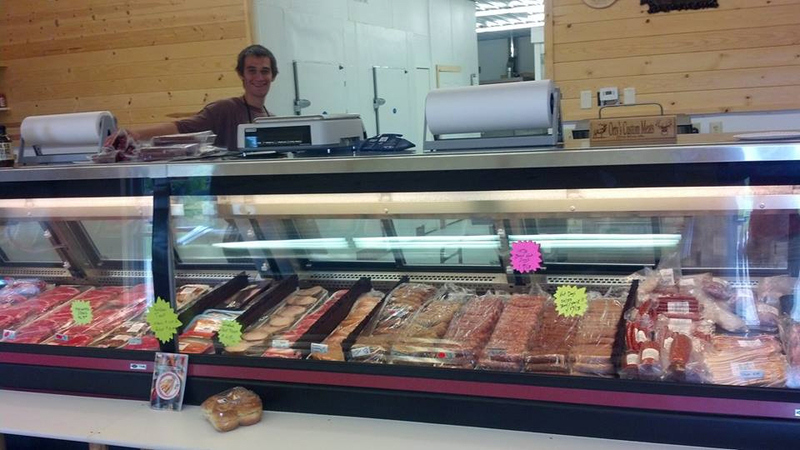 We are a small family-owned and operated business. 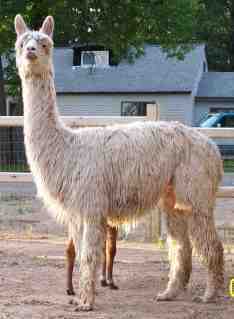 We have been breeding, raising and training successful Egyptian bred Arabians since the mid 80’s. We have been blessed with the horses that have come and gone through our lives. Our horses have earned Regional & Egyptian Event top 10s, endurance, and amateur championships. 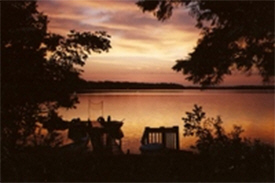 When God created the heavens and the earth we are sure that He must have spent extra time at Moose Lake Resort! With 40+ acres of awe inspiring beauty, clear pristine water, 1100 feet of sandy shoreline, and the Chippewa National Forest right in our backyard, we are truly blessed to be able to invite others to come and share it with us. We are a Ma & Pa, family owned and operated, Northern Minnesota resort that offers rest and relaxation for the entire family. 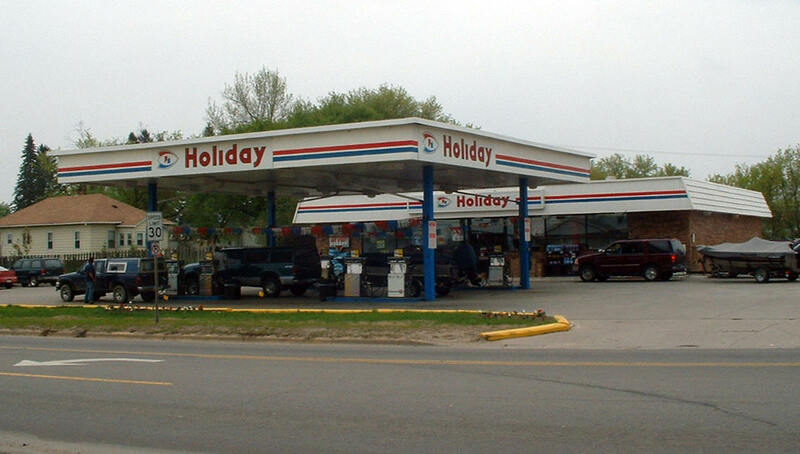 Our goal is to make your Minnesota vacation with us pleasant, enjoyable and relaxing! 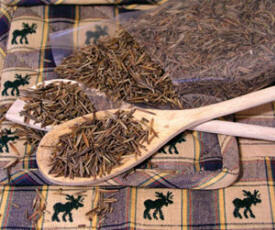 Moose Lake Wild Rice sells wild rice that is 100% naturally grown lake and river wild rice from Minnesota and Canada. Family owned and operated since 1973, we sell hand-harvested premium rice that is grown in the wild of Minnesota and Canada. If you're looking for Minnesota-grown or Canadian-grown Wild Rice, Please visit our online store to buy gourmet wild rice. We also sell pure maple syrup, wild rice pancake mix, fish batter and gift baskets containing a variety of gourmet products. The wild rice we sell is 100% naturally grown unless it is labled 'Cultivated'. Neither is certified 'organic wild rice' in accordance with the USDA regulations. 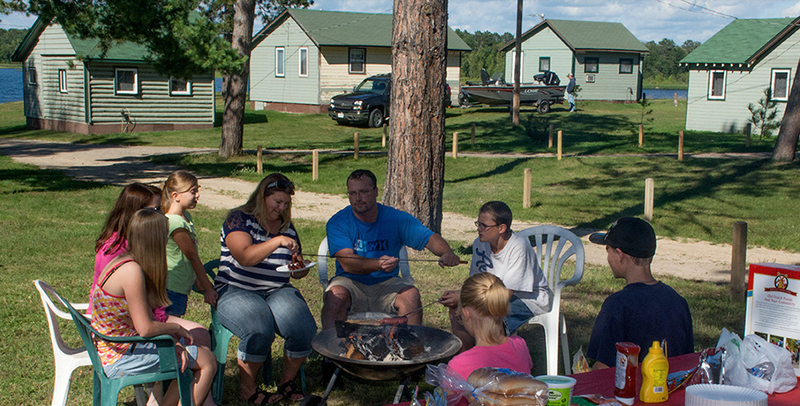 Our small, family-oriented resort and campground is located on Bowstring Lake in the heart of the Chippewa National Forest. 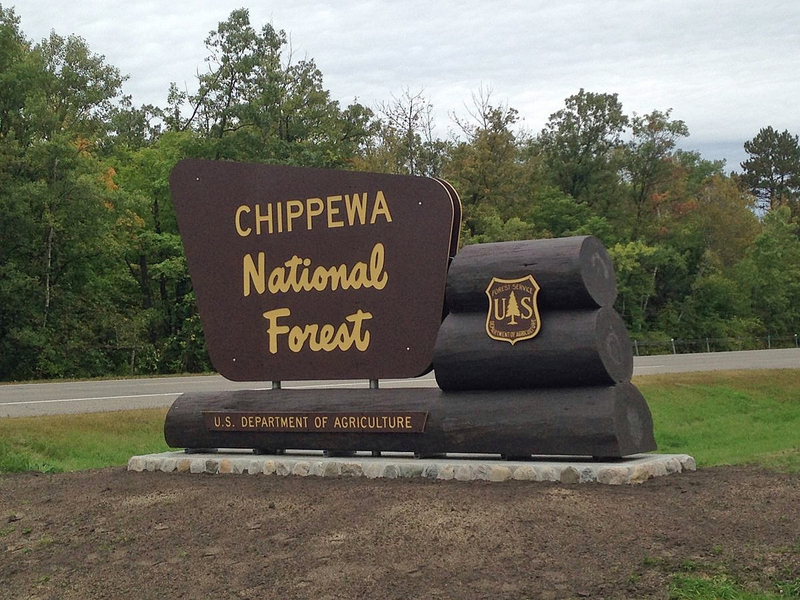 Come and enjoy our quiet, unspoiled surroundings, beautiful sunrises over Bowstring Lake, excellent fishing for walleye, crappie and jumbo perch and other outdoor sports, scenic walking trails through the woods, many kinds of birds and wildlife, and the area's varied recreational opportunities. Watching eagles and osprey soaring down to catch a fish or watching a great blue heron nibbling at minnows in the shallows can be a real treat. 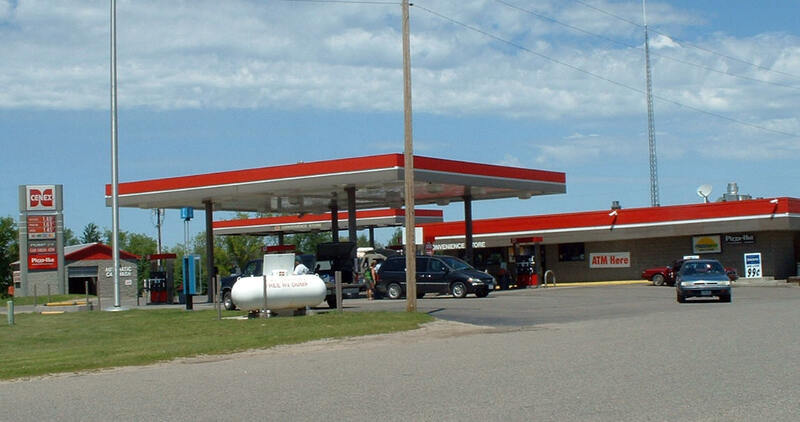 The Cenex Convenience Store in Deer River is located at 105 Main Ave West, right on US Highway 2 on the west end of Deer River. There are 20 gasoline and diesel pumps for your convenience with easy access for your car, truck, semi, camper or vehicles pulling trailers. 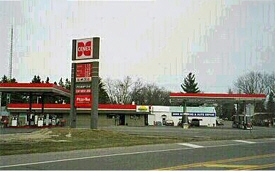 All pumps are accessible 24 hours a day with any major credit card. There is ample parking on both sides of the store as well as a large parking area away from the pumps. We are a full service supermarket with a helpful friendly staff waiting to serve you. Stop in and see our daily and weekly specials or for any needs that you may have. And remember to give your member account number when you pay for your grocery items. Because we are a part of Northern Star Cooperative, you will receive a portion of the money that you spent with us, back as a dividend. We are located at the junction of Hwy 2 and Hwy 6 in Deer River. Nestled in the trees on the shores of Big Winnie, Northland Lodge is a great place to take a break from the busy city life. We will quickly become a family favorite. Whether you're from Iowa, Chicago, or the heart of Minneapolis, we have a vacation spot for you to enjoy. 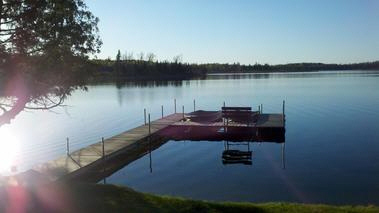 This relaxing Lake Winnie Resort offers 12 modern housekeeping cabins, a large campground with RV hookups, a private dock to some of the best walleye fishing in Minnesota, and a heated swimming pool with a waterslide - Northland Lodge has something for everyone. 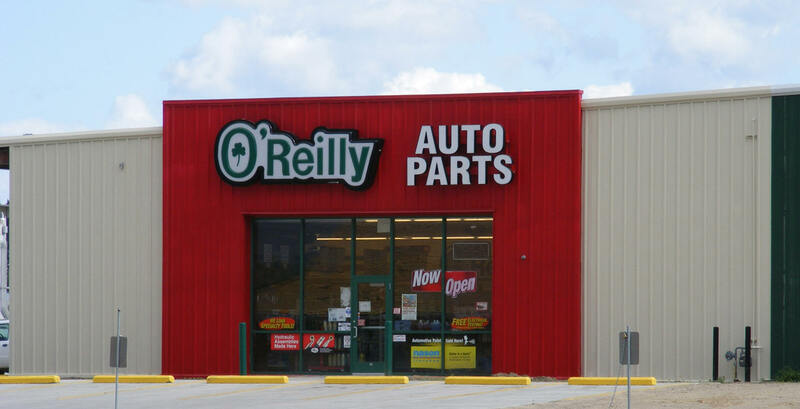 Your local Deer River O'Reilly Auto Parts store is one of over 5,000 auto part stores throughout the U.S. We carry the batteries, brakes and oil you need and our professional parts people can provide the advice to help you keep your vehicle running right. 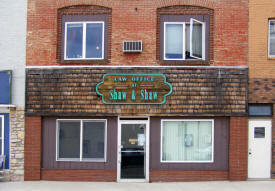 Meat and game processing with an emphasis on hometown charm. Find the right solutions to your health and medical needs with services from OTT DRUG STORE based in DEER RIVER, MN. We specialize in providing you with a unique approach to helping you reach your specific health goals. Our team of experts help you recognize the problems and take action to decrease or eliminate potential impacts to your health. Each person is different and our customized approach, tailored to individual needs, allows us to create achievable goals that are based on your lifestyle and physicality. 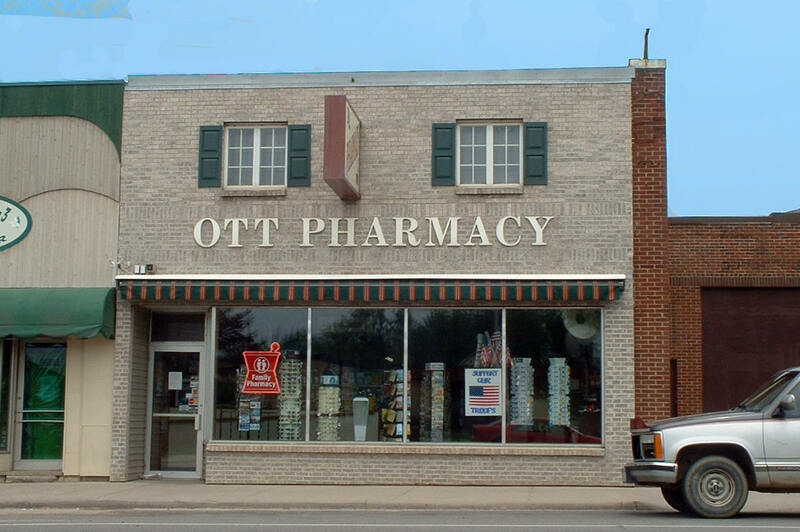 At OTT DRUG STORE, we use state-of-the-art tools to identify your issues easily and effectively. Our health specialists are committed to help you make the changes in your life and health care. 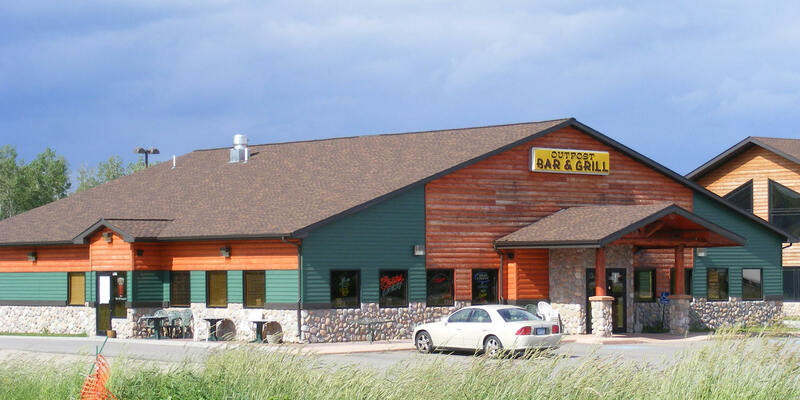 Casual dining in a northwoods setting with high, beamed ceilings, knotty-pine interior and log furnishings. The Outpost's menu features a wide selection of delicious entrees from hearty burgers and mouth-watering BBQ to perfectly grilled steaks and flaky walleye dinners. Our fully-stocked bar and knowledgeable waite staff make The Outpost the perfect place for a drink while you catch the "game of the day," or just sit, relax and visit with friends or family over drinks and dinner. Fresh, cool summer breezes whisper through our pines where twelve cabins are on the shore of Winnie Dam Bay on Lake Winnibigoshish in the Chippewa National Forest. 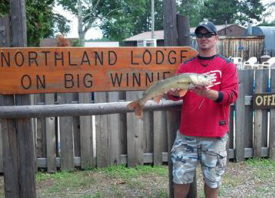 Lake Winnibigoshish is the home of the State Record Muskie. It is also noted for walleye, northern, perch, and bass. The 95% uninhabited shoreline is wooded with oak, maple, birch and pine trees where deer and other wildlife are abundant. 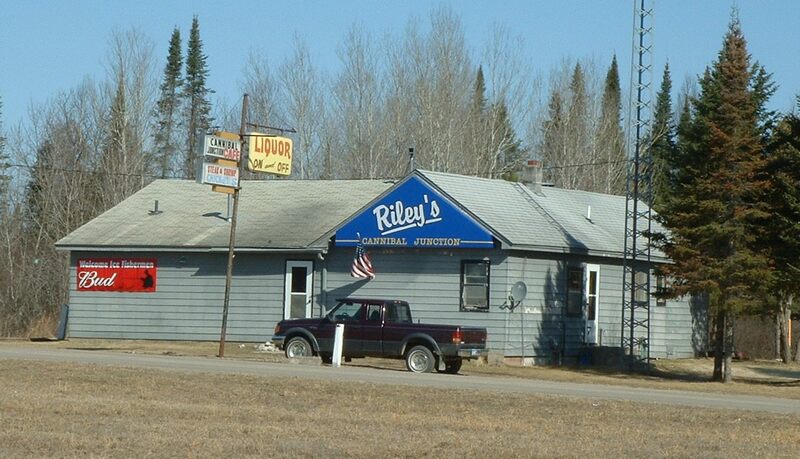 Rileys Cannibal Junction is a full service bar and restaurant. Open 7 days a week. Off sale, pull tabs, ATM, as well as a full menu. S&S bottle shop is the place to shop this weekend!! We have the best selection of Minnesota legal fireworks in the area and a great selection of wine, beer, and spirits. Enjoy the weekend and be safe!! SandHaven Resort is the perfect destination to reconnect with family and friends. 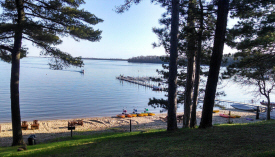 We are one of the top MN Resorts in the Northwoods and are nestled in the Chippewa National Forest on a quiet bay of Sand Lake. We are approximately 38 miles northwest of Grand Rapids, MN. Whatever the reason for your visit you'll find spaces for fun and relaxation as well as cozy spots for privacy. 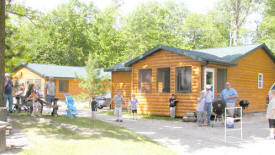 This family resort offers 14 comfortable cabins in sizes from one to five bedrooms. With amenities like resort wide Wi-Fi, HD Direct TV, fireplaces, dishwashers and air conditioning, SandHaven Resort is where lasting memories are made. Deep in the Heart of the Chippewa Forest, where time seems to have stood still for hundreds of years, is Sand Lake, a picturesque lake just miles from the mighty Mississippi. 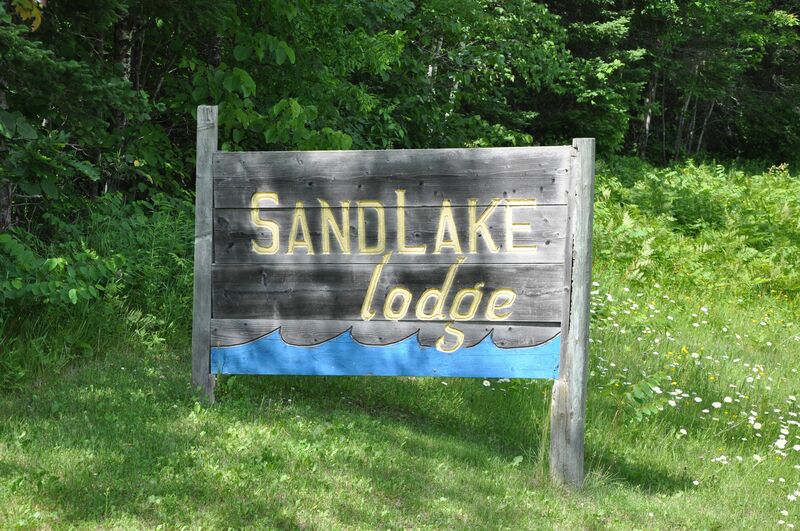 Sand Lake Lodge Resort has been nestled along the shoreline among the towering red and white pine trees for over 50 years and we invite you to come join us and experience the beauty, relaxation, and tranquility of the great Minnesota north woods. 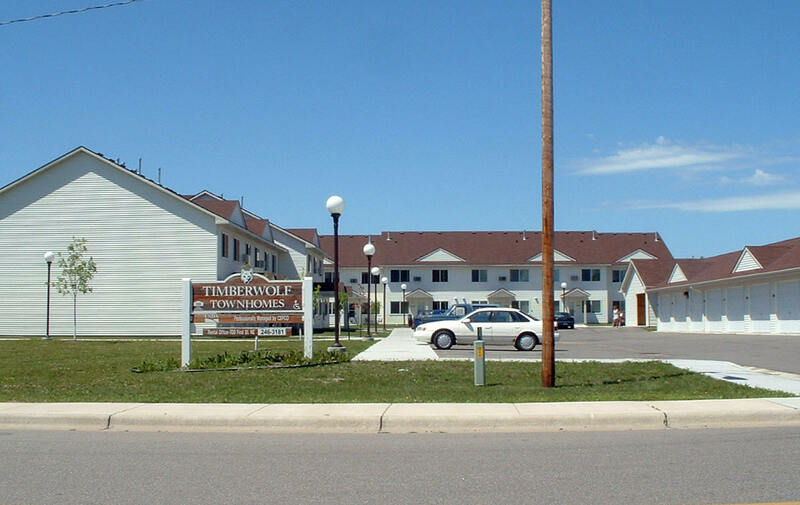 Our seventeen acre resort surrounded by the Chippewa National Forest will seclude you in its magestic beauty. 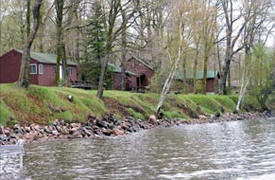 This peaceful, well-kept resort is located in North Central Minnesota. 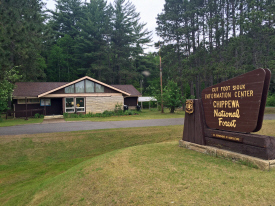 It’s on the edge of the Chippewa National Forest and only minutes from fishing Deer & Moose Lakes, as well as several other area lakes. Come and enjoy the relaxed family atmosphere along with great fishing! 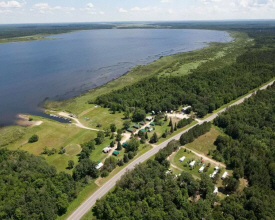 Snug Harbor Resort & Campground is located on the shores of Bowstring Lake in northeastern Minnesota, and is completely surrounded by the Chippewa National Forest. The resort is 222 miles north of Minneapolis and St. Paul, 37 miles northwest of Grand Rapids, Minnesota, and 22 miles north of Deer River, Minnesota. The Sportsman’s Café has been a Deer River staple since the 1940s and one thing is for certain, we like to keep things simple, serving customers generous portions at reasonable prices and knowing that everything is better when it’s made from scratch. 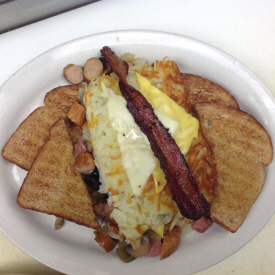 Our entire menu is available the entire day, so your breakfast, lunch or dinner plans don’t need to be altered based on what time you show up. Our staff takes great pride in giving you fast and friendly service each and every time you walk through our doors. We hope you stop in and join us soon! We handle all aspects of construction, everything from a new home to small remodeling. We provide complete home renovation for both residential and light commercial sites. We will make your construction or remodeling process a rewarding experience adding value to your home or business for years to come. 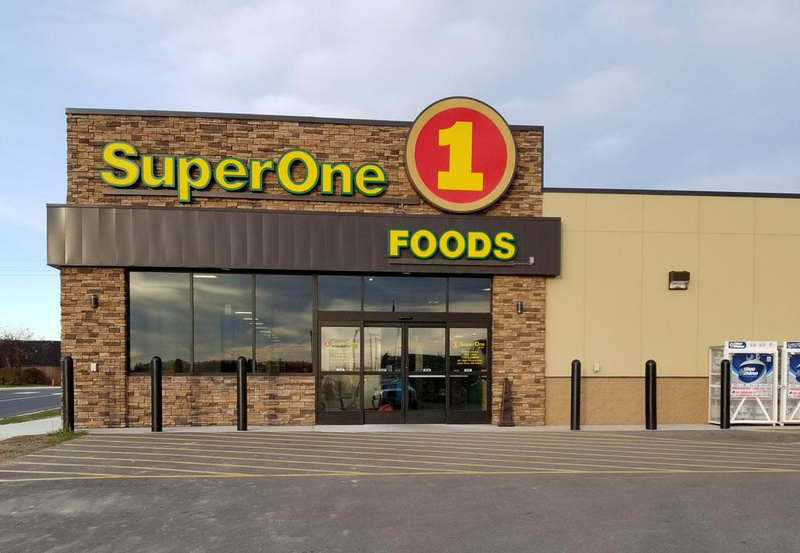 Super One Foods, County Market, and Woodland Marketplace Foods - 30 stores that are owned and operated by Miner's Inc. in Hermantown, Minnesota. We are sure you will easily find all the information you're looking for on our website, just as you would find all the items you are looking for when you visit one of our stores. 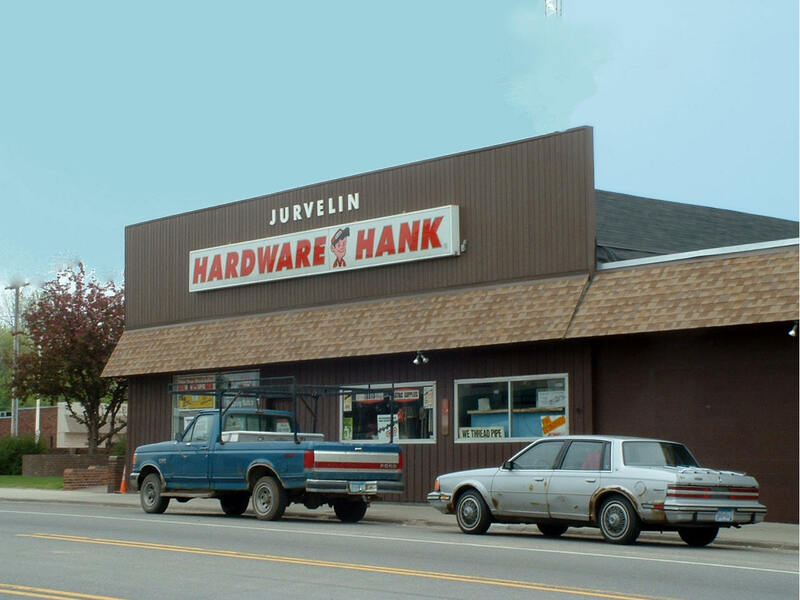 From Minnesota and Wisconsin, to stores throughout the upper peninsula of Michigan, we want you to shop with confidence, knowing that the quality and price you'll pay are a true value on every item. Our standards for all departments are the highest you'll find. The casino floor features over 300 of the newest slot machines with denominations from 1¢ to $1.00 and include Wide Area Progressives with jackpots starting at $100,000! White Oak Casino features two blackjack tables. (Like we said, "We’re the BEST Little Casino In Minnesota.") Table limits are $5 to $100, and when available or requested, we bump the limit up to $25 to $200. Whether you are a business traveller or are making the Northwoods your Minnesota vacation destination, we invite you to experience our first-class hospitality. Relax and unwind in our indoor heated pool and whirlpool, or sit in our hotel lobby beside the fireplace and check your email using our wireless high-speed internet access. Wake up to a free continental breakfast, scan the daily USA Today newspaper or catch the weather on TV. We specialize in providing comfortable and affordable accommodations with an outstanding list of amenities. We are a non-profit organization providing living history interpretations of the fur trade era within the Great Lakes region. We operate The White Oak Learning Centre & White Oak Fur Post near Deer River, Minnesota. Housed within the White Oak Learning Centre are the The Great Hall, The Rick Balen Library, and the White Oak Society Office. Our goal is to expand today’s horizons with a hands-on experience of the past. 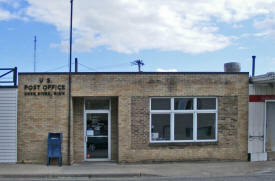 Don’t let Woodland Bank’s peaceful Northwoods location fool you! We have grown by leaps and bounds in the last 10 years – from a 4 office bank to a 6 location, innovative community bank, featuring 24/7 electronic services. Our commitment to the customers and our communities is directly responsible for our growth. We offer the human touch in everything we do. Our phone is even answered by a real person! And, all of us at Woodland Bank know that customer service and confidentiality are the standards by which we serve you.